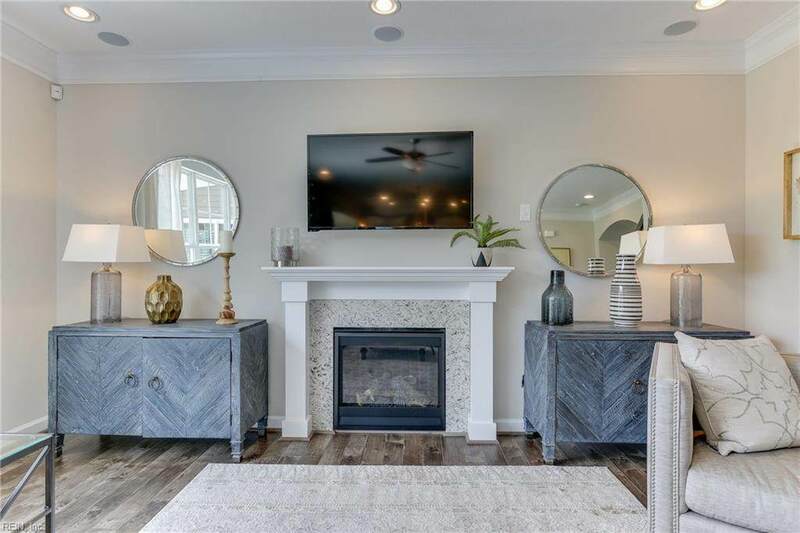 123 Green Ct, Isle of Wight County, VA 23314 (#10238610) :: Abbitt Realty Co. Platinum Homes features the Canyon Ridge Model! 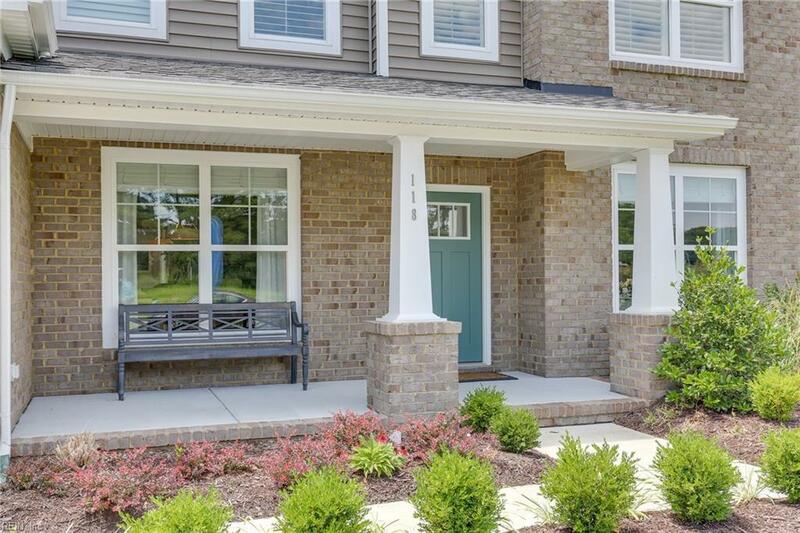 Welcome guests to your new home in Briarmeade Estates in Carrollton through our inviting foyer featuring a home office area to the right and formal dining room for all those family gatherings to the left. Come into the open kitchen & family room area designed with entertaining in mind. 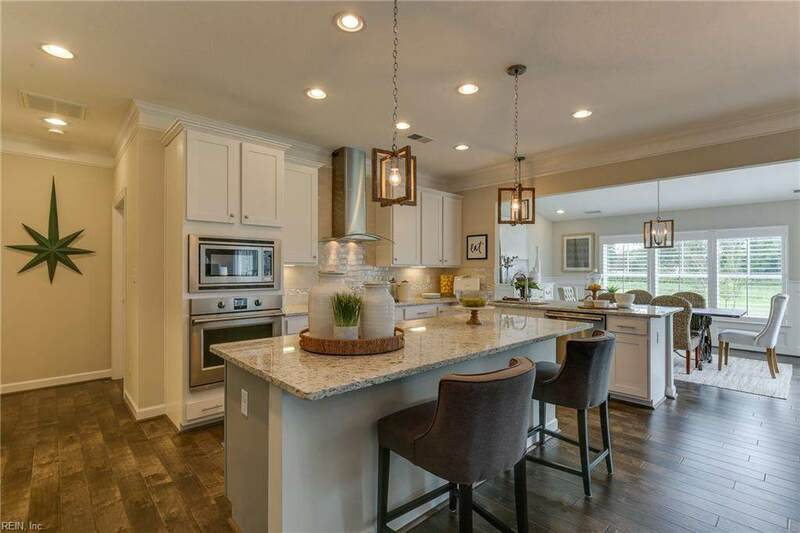 Kitchen boasts tile backsplash, granite countertops, white shaker cabinets, large island and bar top great for gathering friends around, or relax in the sunroom around the table with a cup of Coffee. This home has a bedroom down the full bath across the hall ideal for an overnight guest. Upstairs loft area can be second home entertainment area or playroom for kids. 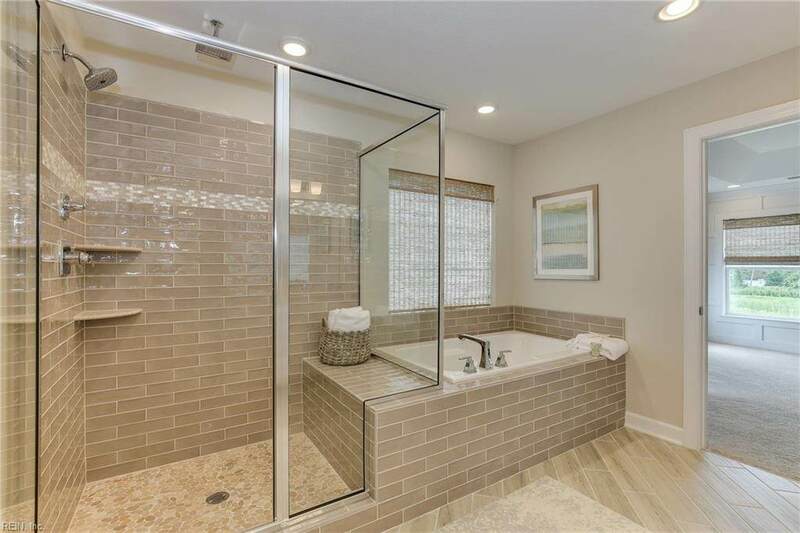 But nothing beats the oversized master suite with luxurious tile bath and huge walk in 2 sided closet.